Raising funds for a worthy cause on charity nights while concurrently giving prospective donors a good time is an excellent fusion of sentiments. The concept of the charity night is built around the acceptance that people do like to donate funds to charitable organizations doing great grassroots work. You are also passionate about the charity that you believe in. The charity night gives you an opportunity to talk to the donors about the outstanding work that the charitable organization of your choice is engaged in and appeal to the deeper emotions of the donors. At the same time, you would like the donors to remember that they had a good time even as they loosen their purse strings for a noble cause. This is where Exclusive Casino Hire plays a role. 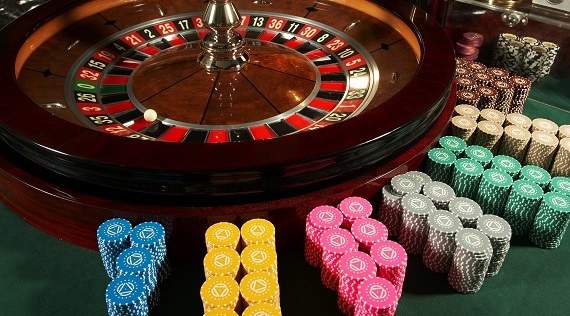 We can assist you to design your charity theme around the casino event. The discreet use of banners, motifs, logos on poker chips and fun money will be subtle reminders to the participating public of the real reason for their attending the charity night even as they let their hair down and have a whale of a time. Our croupiers will support the cause with seemingly casual but meaningful remarks related to the cause for which the charity night has been organised. If you have never before organised a charity fundraising event with a fun casino atmosphere, now is the time to make that decision. Just do it once and see the difference! 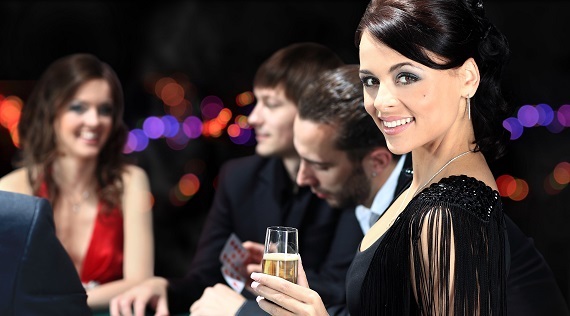 Book Exclusive Casino Hire for your Charity Event by calling us directly on 07957 283 809 or e-mail us via our contact enquiry form and we will get in touch with you to understand your plans and your ideas and will help you to make them a reality. All this with inputs from our professionally qualified and experienced team who are delighted in making people smile. You could even plan an end-of-the-night grand prize to the person with the maximum holding of chips at the close of the charity night.